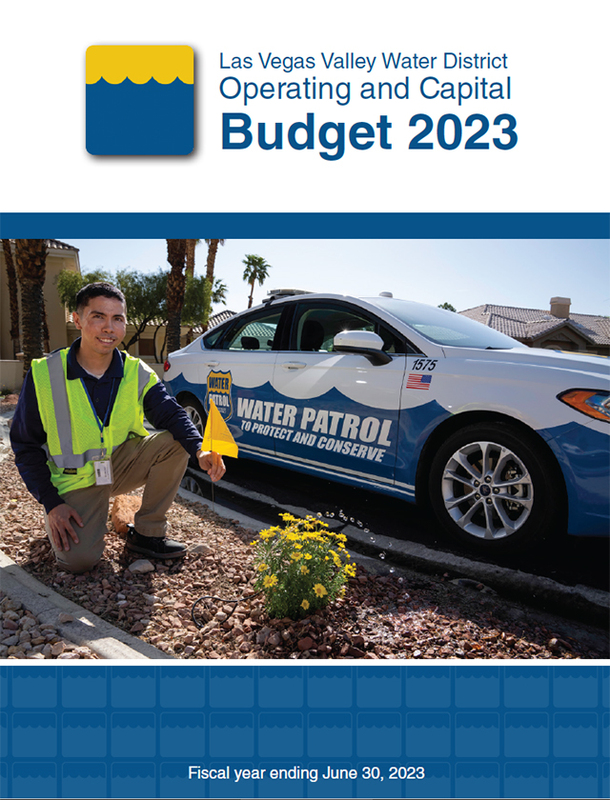 The Las Vegas Valley Water District's (LVVWD) fiscal year begins July 1 and ends June 30. If you are using assistive technology such as a screen reader, please report any difficulty, if using assistive technology, in accessing the documents in this section. Each year, the Water District prepares a budget that is reviewed and approved by its Board of Directors. View the Operating and Capital Budget for fiscal year 2018/2019 for a comprehensive look at the Water District's budget plan, debt management policy and annual statistics. The Water District's Comprehensive Annual Financial Report includes financial statements, accomplishments and forecasts for the fiscal year ending June 30, 2018. The 2017 Capital Improvements Plan outlines the district's capital investments over a 10-year planning horizon. 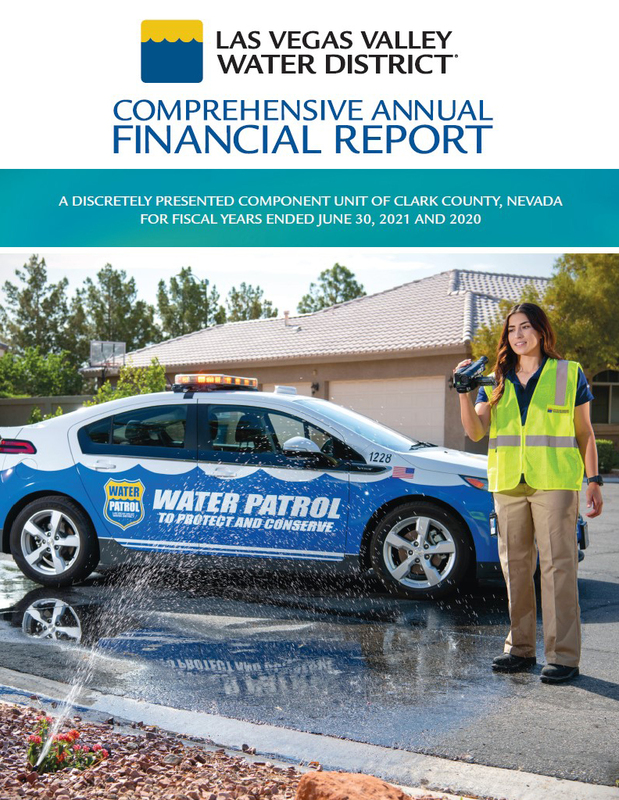 The Las Vegas Valley Water District invests and earns income on public funds, thereby reducing the burden on ratepayers. Certified investment professionals manage the investment portfolios to maximize investment earnings while protecting these funds. 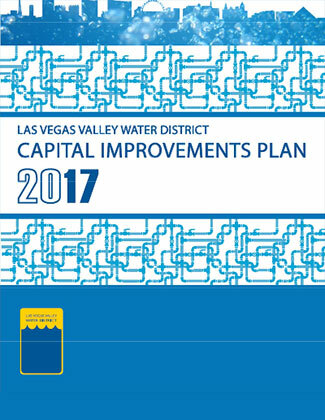 The LVVWD investment policy report is available for review. Monthly investment reports for the Water District show investment allocations and earnings. The types of securities in which the Water District is allowed to invest are regulated by Nevada Revised Statute 355.170. Bonds are an important tool to help fund needed improvements and updates to Water District transmission and distribution pipelines, pumping stations, reservoirs, and treatment facilities. Visit our investor website for information on our bond offerings. The Water District’s Risk Management Division identifies and performs analysis to identify areas and sources of potential risk to Water District personnel and property. While the Risk Management Division works to minimize potential risks, accidents are going to happen. When public or private property is damaged by Water District personnel, the Risk Management team handles the investigation and reporting. If you have been involved in an incident concerning the Water District that resulted in injury or damage to property, please complete a Claims Notice Form and submit it to the Risk Management Division. Completed forms may be submitted by direct mail or fax.